Regardless of project size or scope, Colston Construction throws the full weight of its efforts and expertise into your project to deliver the results you would expect from an award-winning team. As a goal-oriented developer, we take great pride in our firm’s project flexibility, the originality of our designs, and the dedication our staff exemplifies with each project. Clear communication is paramount in any construction project, and our top goal is to deliver what was promised. We’ll work with you closely to ensure that the project always meets your budgetary and scheduling expectations. Our mission has served our company well–and it’s what distinguishes us from other construction firms across the southern US. At Colston Construction, we’re truly dedicated to building your success. 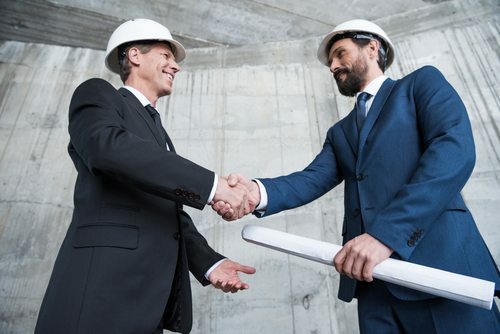 We want each structure to exemplify your commitment to excellence–and that starts when you partner with Colston Construction for all of your commercial, residential, industrial, or government building needs. Colston Construction is a commercial remodeling company serving Burleson, Benbrook, Arlington, Cleburne, Mansfield, Dallas, Fort Worth, and many other communities across the southern US. Our team is comprised of an award-winning group of architects, land developers, designers, builders, and support staff, all dedicated to turning your property dream into a reality. We’re located in Burleson, TX, but we offer our construction services to many surrounding out-of-state communities in the southern US, including those in Oklahoma, Arkansas, Louisiana, Mississippi, and more. Contact us for details! © 2019 Colston Construction Inc.